Preston, you must be in heaven living in Oregon. 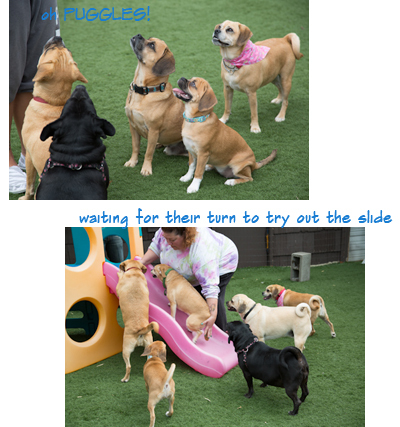 Not only a puggle group to play with but very dog friendly as well. 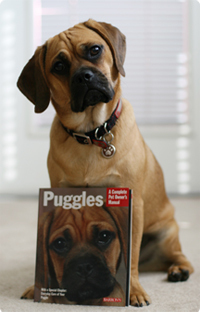 You are such a lucky puggle to have a family that shares it’s adventures with you! Love the pix of you and Nolan playing on the beach! We hear that Oregon is very dog-friendly, Preston. You’re going to be having LOTS of fun adventures! Well it looks like everyone is enjoying Oregon! You all look terrific and I just love the pictures of Preston and Nolan on the beach and you also have a puggle group too how terrific is that! Glad to see that everyone is having a great time.